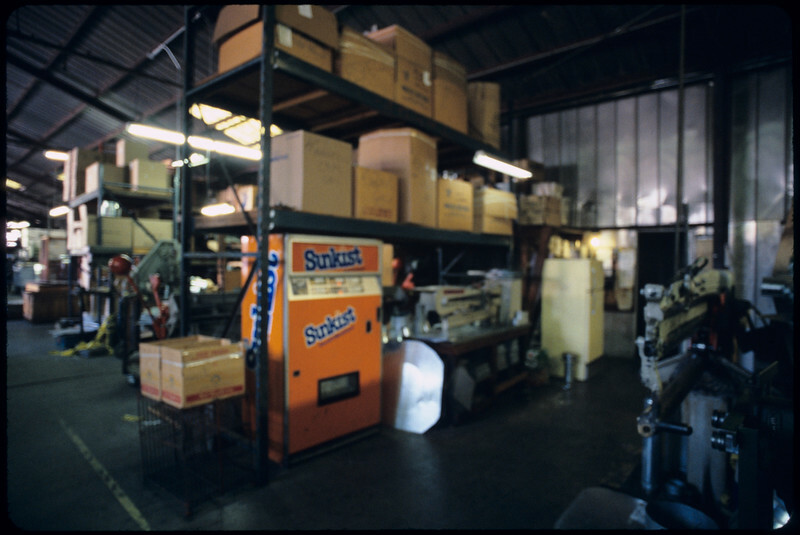 Angelus Sheet Metal and Plumbing Supplies, Los Angeles, 2005. 4800 East Valley Boulevard, Los Angeles. "The company is categorized under 'Sheet metal fabricators, Sheet metal work, Sheet metal wiork--Manufacturers'." -- http://www.yellowpages.com/los-angeles-ca/mip/angelus-sheet-metal-plumbing-supply-inc-6075781.